Pools do not need to comply with the pool safety standard unless they are assembled and filled with more than 300mm of water. 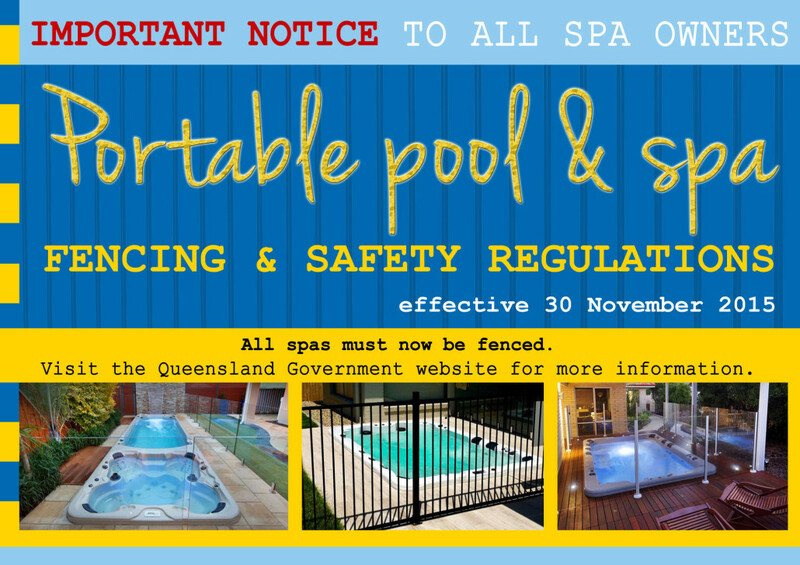 pools and spas must be enclosed by an approved barrier that meets with state government pool safety legislation under chapter 8 of the Building Act 1975. It is the responsibility of property owners with pools to ensure that compliant pool barriers are in place at all times. 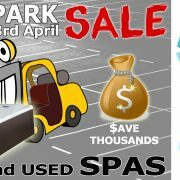 Since 4 November 2011, all pool ownersare required to register their pools on the state-wide pool register. If you sell or lease your property, you are required to obtain a pool safety certificate. A pool safety certificate, issued by a licensed pool safety inspector, is required when selling, buying or leasing a property with a pool. Pool safety certificates are valid for one year for a shared pool and two years for a non-shared pool.